Before becoming a commercial truck driver, you must complete and pass the written test to obtain your CDL A driver’s permit. 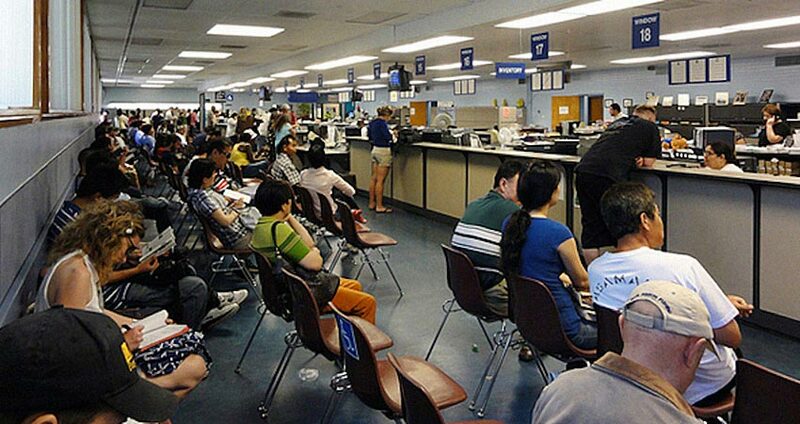 After you pass your written exam at the DMV, your field training will begin. 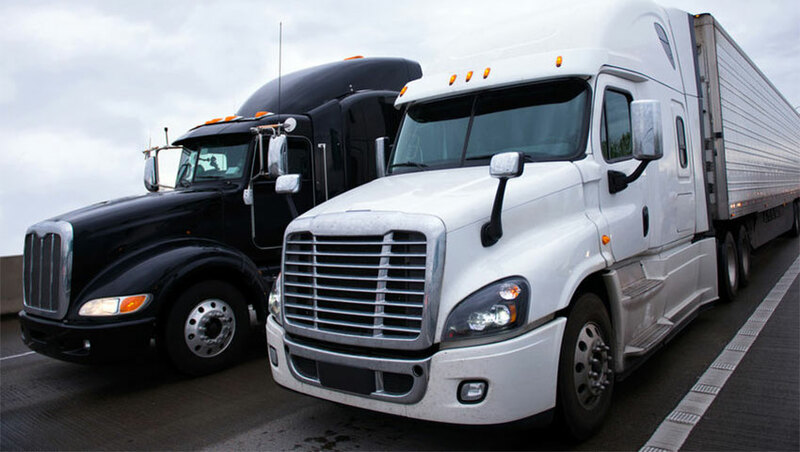 RTDS Trucking School will provide all the necessary tools to assist you in passing your written exam. We provide our students a hand-book filled with truck driving questions and answers to learn the essential information needed to be ready for the DMV written exam. The Air Brake Test is to ensure you know the parts of the air brake system, knowledge of dual air brakes, proper way to operate air brakes and how to inspect air brakes. The Air Brake Test will make sure you know the difference between supply pressure gauge and an application pressure gauge. The Combination Vehicles Test is to ensure you have the knowledge of driving vehicles. 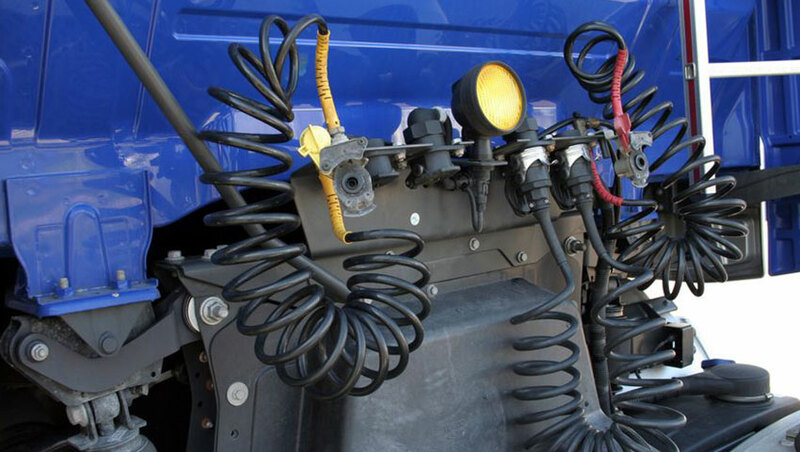 You must know the influence of combination type on rearward amplification, trailer jackknife, coupling and uncoupling, combination air brakes, anti-lock brake system and how to inspect a combination vehicle. The General Knowledge Test is to ensure you have the knowledge of road safety, rules and regulations, general knowledge of operating a commercial vehicle, cargo weight and height limitations, proper procedures of truck driving and to ensure you understand and know the laws of the road. 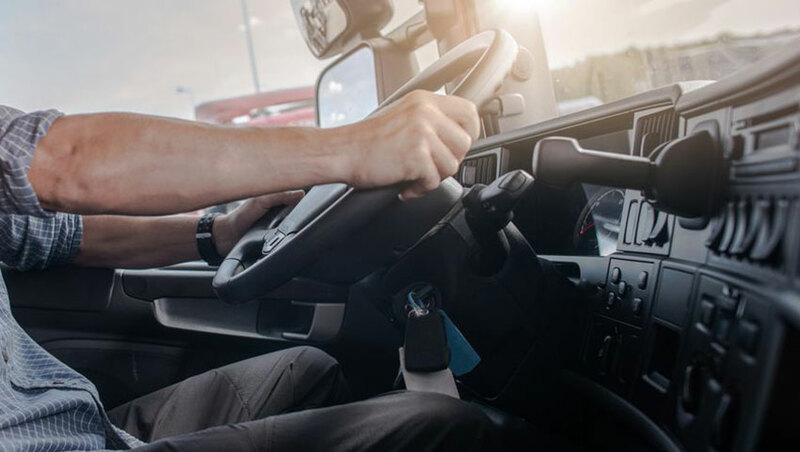 At the end of the training program, our students will be scheduled for the driving exam with our third-party certifier who will test the knowledge of the semi-truck components, as well as basic parking maneuvers and city driving. The Third Party Certifier is essential for a fast CDL A Program. 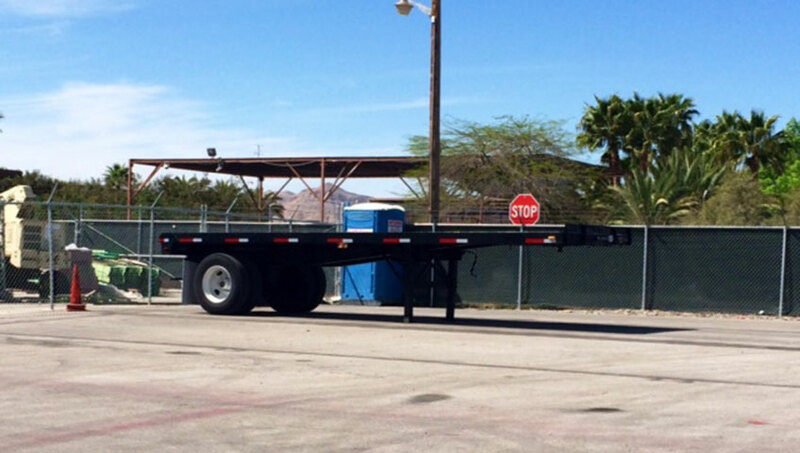 The CDL A truck driving exam consists of the following three tests. Upon the completion of the PTI and Parking Tests, our truck driving student’s skills will be tested on the city roads. The certifier will check proper lane changes, visual search, right and left turns, and many other driving techniques. 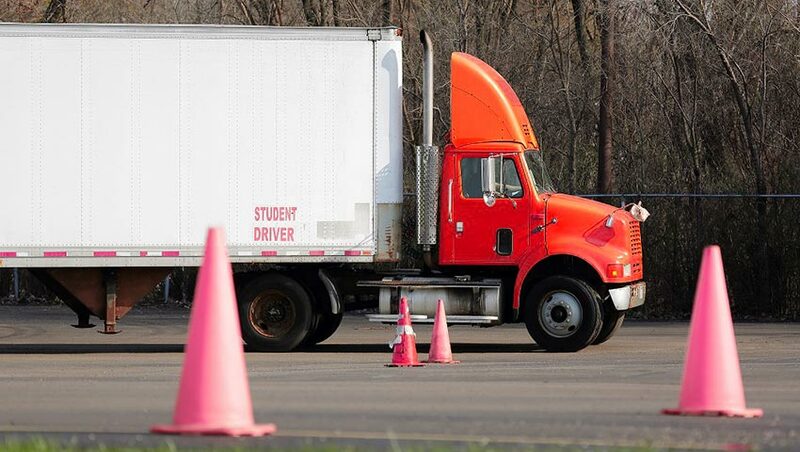 During the parking test, our truck driving students will be required to perform three maneuvers. The straight line backing, offset parking, and parallel or 90 degrees parking. 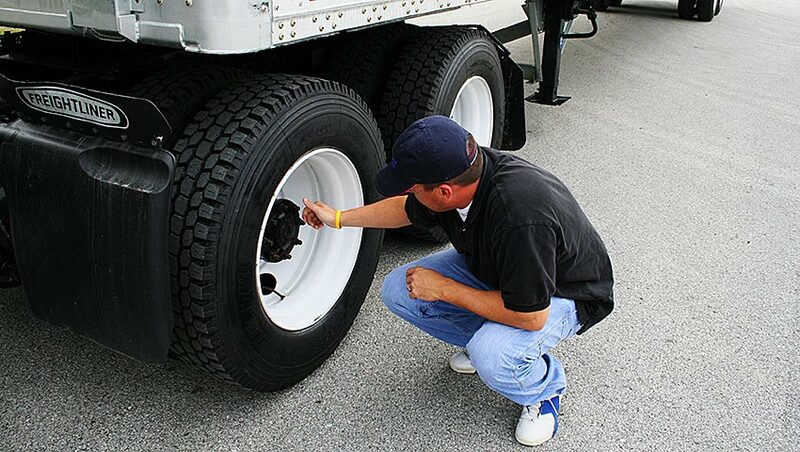 One of the most important job of a truck driver, is the daily pre-trip inspection. Our certifier will test the knowledge of all the truck components, possible damages and defects that represent a safety concern.